Animals as Leaders have announced details of their second album Weightless, to be released November 8th, through Prosthetic Records. Very brief samples of all 12 tracks can be heard now on the Amazon pre-order page by clicking HERE and you can check out the artwork below. 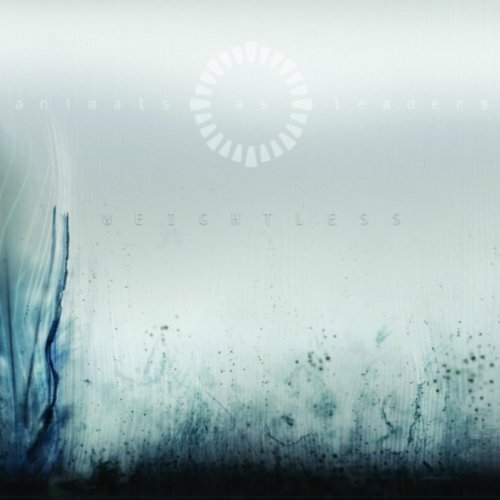 Animals as Leaders, the project helmed by virtuoso guitarist Tosin Abasi, released their self-titled debut album in 2009 to much praise, and deservedly so. The album saw the band join many high profile and diverse tours in its support from a spot on the Summer Slaughter tour as well as supporting Between the Buried and Me. These Weightless samples, though brief and sparse, point to more invigorating things. With such a powerful debut album to follow up, Weightless can’t be anything less than stunning at the end of the day. Stay tuned, as a full track is sure to be online in the not too distant future.